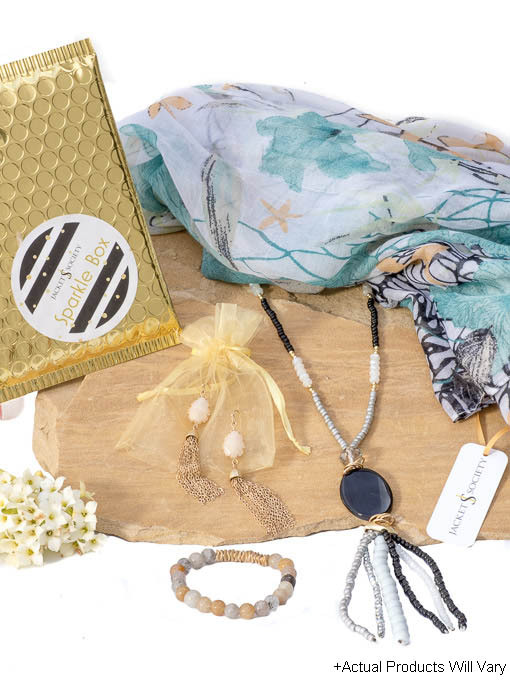 Discover beautiful new Necklaces, Bracelets, Earrings & Scarves every month. 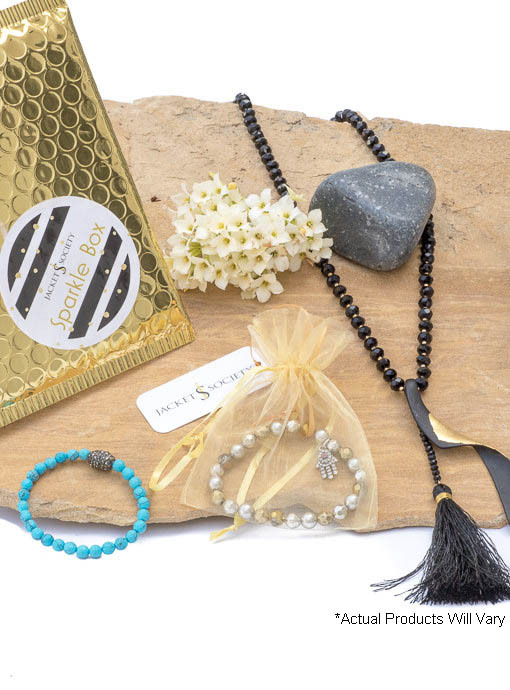 Subscribe and each month you will receive a new “Sparkle Box”. Each monthly “Box” will be carefully chosen and curated by Nora with different items to make your favorite outfits shine. 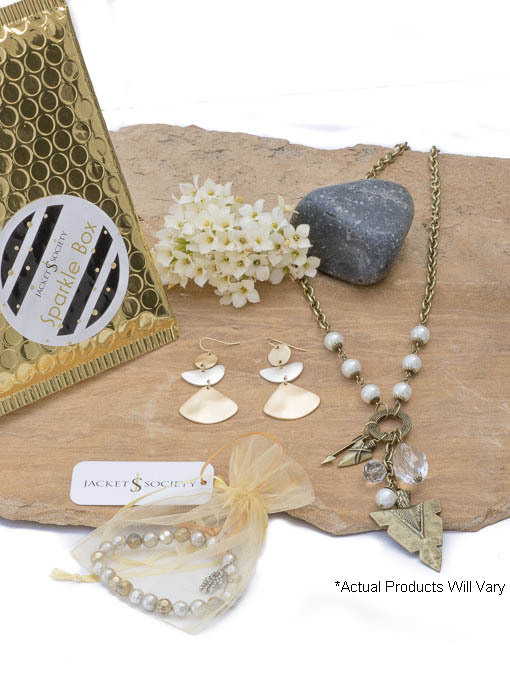 FREE Shipping on All Subscriptions: Four “Sparkle Box” Subscriptions to choose from. Offer Available USA Only – Subscriptions Automatically Renew Each Month. You May Cancel Anytime.